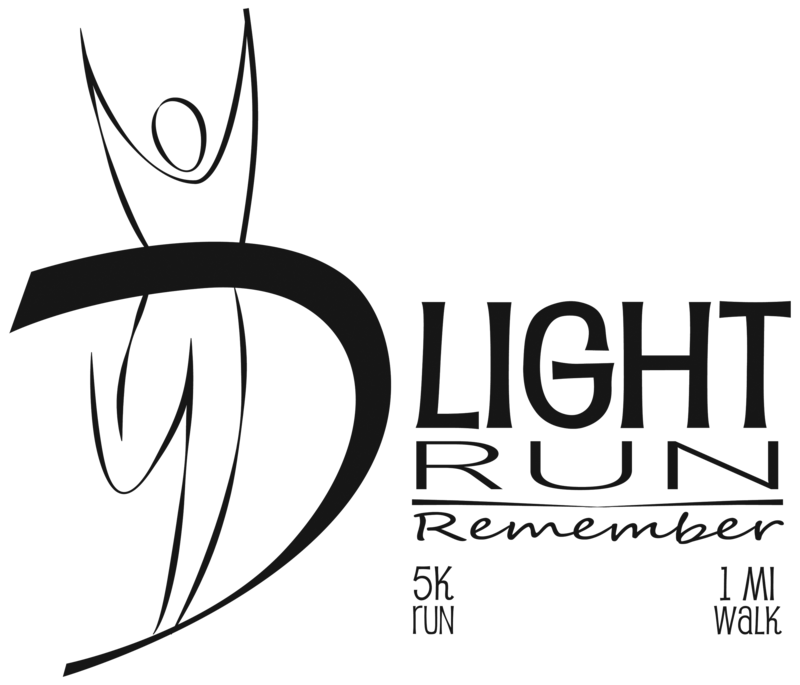 Cleveland Montessori invites you to join us for the 10th Annual D’Light 5K Run/1 Mile Walk. This memorial event was established in honor of Demetrius Smith. Demetrius was both a student and friend, who passed away in 2008 at the age of 12 after a recurring battle with brain cancer. Demetrius’ strength and courage was an inspiration to all who knew him. Therefore, the goal is to keep his memory alive and strong in the Cleveland Montessori our community. Further, his family also created, A Second Wish By Demetrius, to support children battling terminal illnesses by granting special wishes. Demetrius had a great love for his school, classmates and teachers. His classmates wrote and published a book, Remembering D, in 2009 to share his story with the world. The D’Light 5K Run was added in 2010. Proceeds from the run and book sales are used to provide scholarship support to students at Cleveland Montessori. Support of this Cleveland 5K Run/1 Mile Walk has provided over $12,000 in tuition support to date. The annual support from the Cleveland Police Department, business community and enthusiastic Cleveland runners is greatly appreciated.